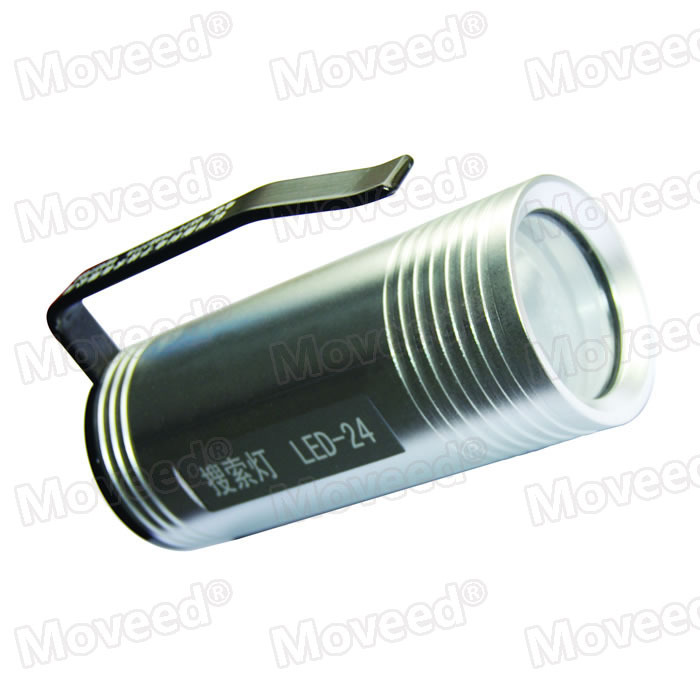 OR-GLED48， brightness: up to 3,000Lm,Light source: LED 3*10W, Lighting distance: up to more than 500 meters, low light- working light- strong light- flash-off. 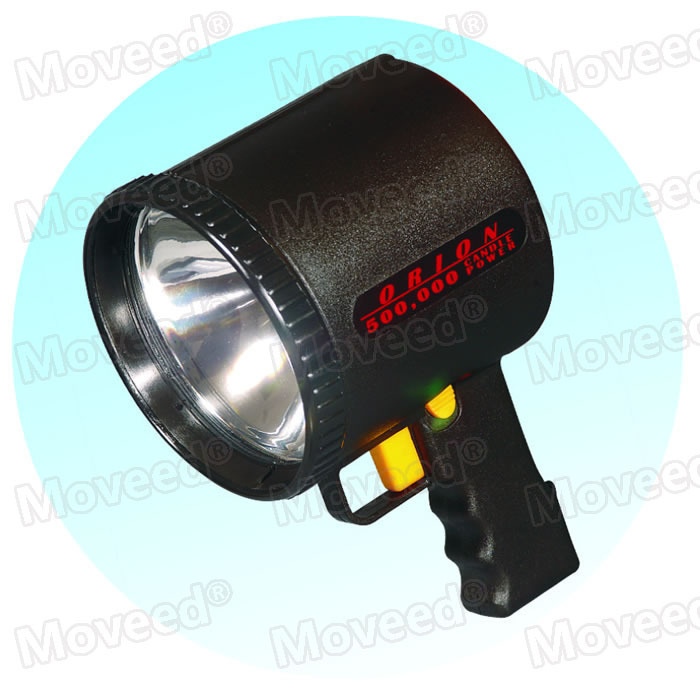 OR-GLED12， Power: 3*3W Boundarydimension: ≤φ86mm*161mmWeight:≤0.8kg police illumination on the crime scene. 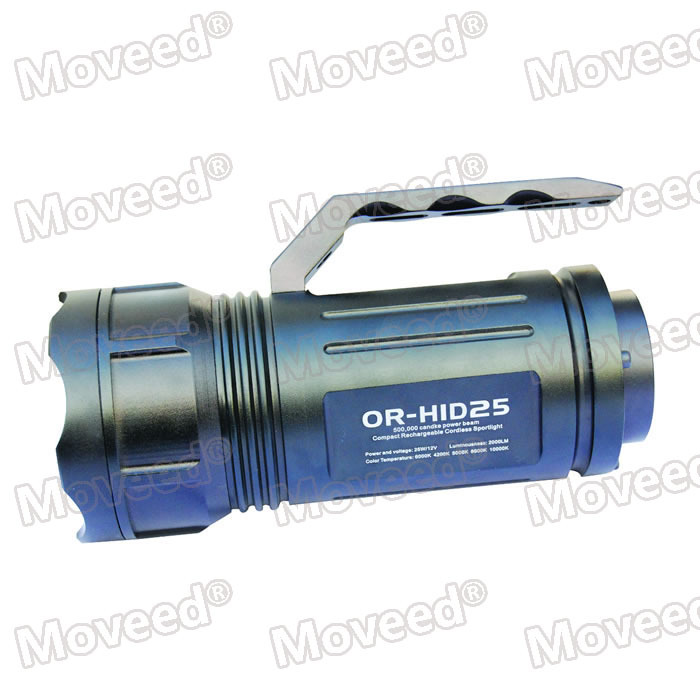 OR-GHID25, Energy-efficient: It adopts imported HID bulbs, which have high lighting efficiency, good visual effect, long life-span and strong shock proof performance, and the color temperatures are optional from 4,300K to 6,000K. 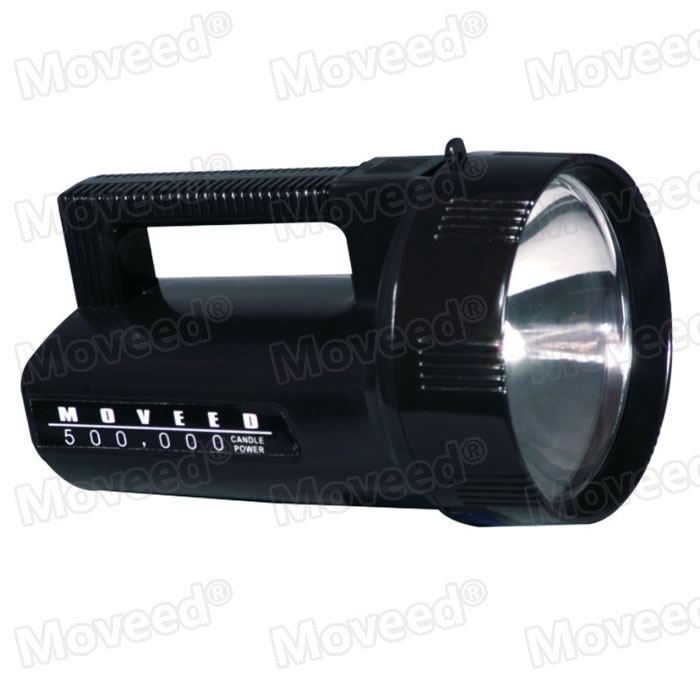 It is a new generation of rechargeable light which adopts a waterproof design and ultra-strong light source, and has a portable appearance. 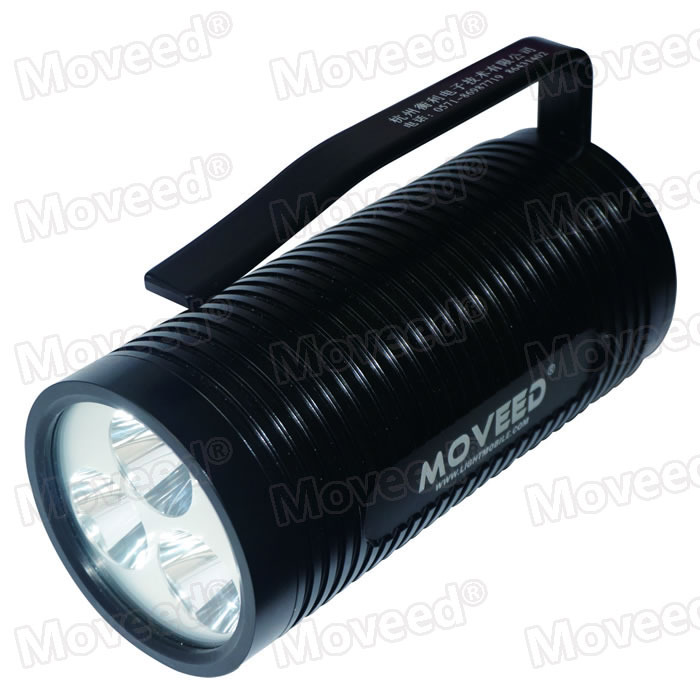 a new generation of rechargeable light which adopts a waterproof design and ultra-strong light source, and has a portable appearance. 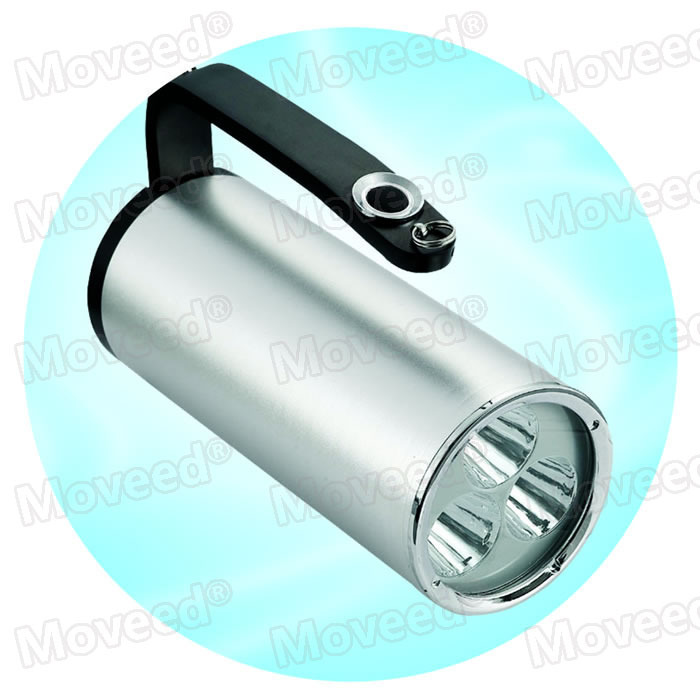 The charging and discharging circuits can automatically manage the batteries, ensuring the life-span of the light.